We offer counseling for individuals and though we (Louis and Trinity) have individual styles, much of our training and many of the basic principles we work with are similar. Our sincere desire is to meet every individual exactly where they are and to bring our complete presence and compassionate hearts to the challenges that they experience. Our clients arrive from all walks of life, and have in common the desire to release themselves from limiting thoughts and beliefs, painful emotional states, and unfulfilling relationship patterns. They wish to live with greater presence and openness in their lives. They wish to live with what we refer to as an "Undefended Heart”. Our work is a blend of traditional counseling techniques and experiential processes, often termed “Mind/Body Therapy”. Mind/Body therapy acknowledges that on a very deep level, our bodies and our minds are interconnected. Simply put, all that we think and feel is mirrored and/or expressed in our body. This takes therapy out of the realm of endless talking about what troubles us into the realm of addressing those difficulties directly and experientially. When therapy is approached in this manner, the body itself can be the doorway to emotional healing. Similarly, the healing of emotional wounds can bring about changes in the physical body. 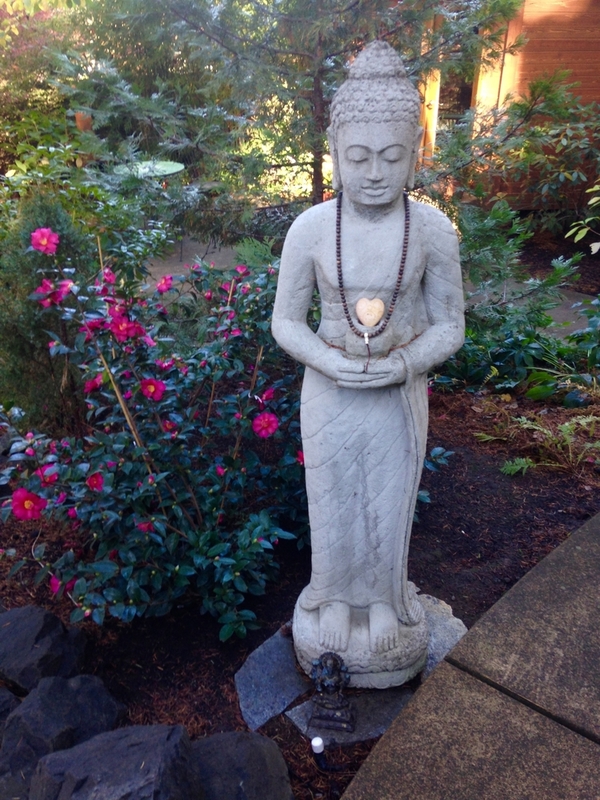 We also often utilize the process of inquiry, which is a deep challenge to limiting thoughts and beliefs, in order to help clients become freer of what troubles their mind, replacing limiting, self-critical, judgmental, or fearful thoughts and beliefs with ones that relax the mind and open the heart. When appropriate we work with techniques that are referred to as Energy Therapy techniques. ET techniques are a family of Mind/Body interventions that are clinically observed to consistently help with human distress. Many of these techniques are simple and easy to teach and clients report that they are able to use them on their own for stress reduction and to further their work on their own. To read more about Energy Therapy please click here. As long time spiritual seekers we bring to our work decades of meditative practice, as well as the study and practice of several wisdom traditions including Tibetan Buddhism, shamanism, Native American and the Non-Dual perspective taught by teachers such as Adyashanti. We respect all spiritual traditions. We have seen over the years that for many people this is an important aspect of their life and that bringing forth that perspective or practice enhances the counseling process. If a clients spiritual life is an important aspect of their life, then we allow that to be part of our work together. If it is not, we always honor what is important and what works for each client. 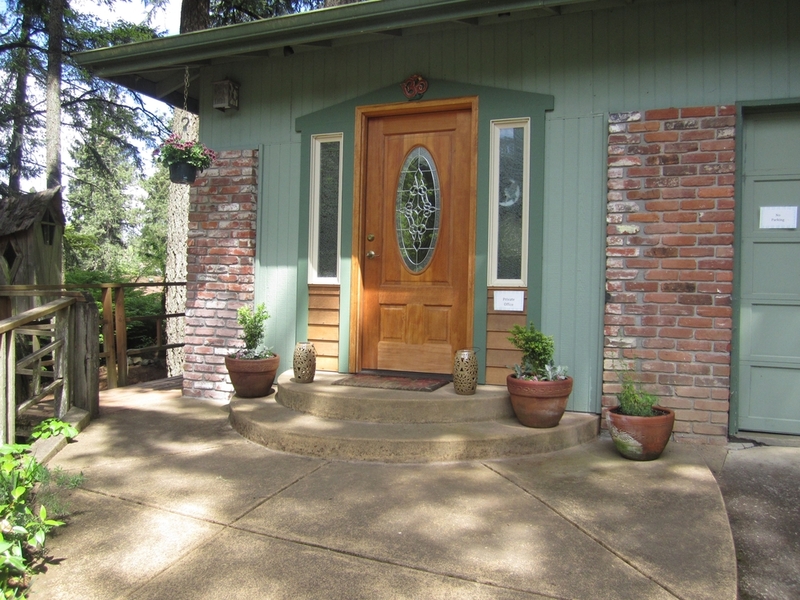 We are located in a forest sanctuary on our home property in South Eugene. 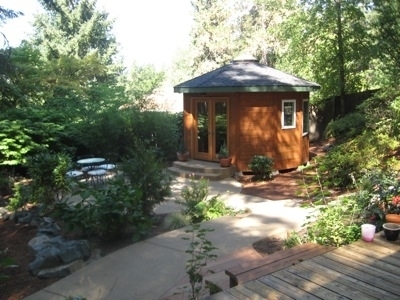 The beautiful and peaceful setting supports our clients growth and healing. Testimonials ~ Here is what some of our clients have had to say about our work. Disclaimer: In any given session we may or may not utilize Mind/Body or Energy Therapy techniques. The client is always at choice in what processes they wish to engage in. Mind/Body and Energy Therapy techniques are solely intended for educational and self-improvement purposes. Energy Therapy techniques are not intended to be a substitute for medical diagnosis or treatment of any particular condition. It is always advisable to seek professional/medical advice before making any health decisions. We do not make any guarantee or prediction regarding the outcome of any particular individual using these techniques. All information and testimonials are provided with integrity and in good faith.